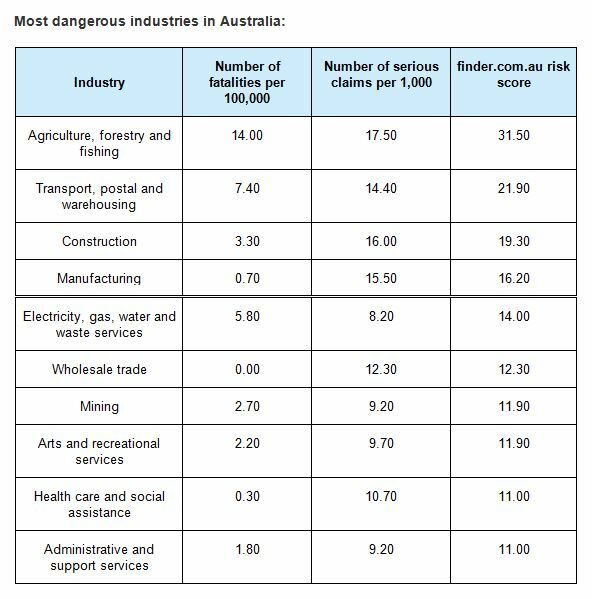 Agriculture, transport/warehousing and construction have topped the list of Australia’s most dangerous industries. In real numbers, there were 44 deaths and 3510 serious injuries. In second place was the transport, postal and warehousing sector with 7.4 fatalities per 100,000, followed by construction with 3.3. Between them, these three industries accounted for 69 per cent of all workplace fatalities. On the injury side, the three recorded 17.5, 14.4 and 16 serious Safe Work Australia claims per 1000, respectively. Manufacturing has retained its No.4 spot, the electricity, gas, water and waste services industry has jumped four spots up to 5th spot, while mining has dropped down a position to 7th from the year before. It’s far safer to be in financial and insurance services, which recoded no deaths and just 620 serious injuries to be our safest profession. 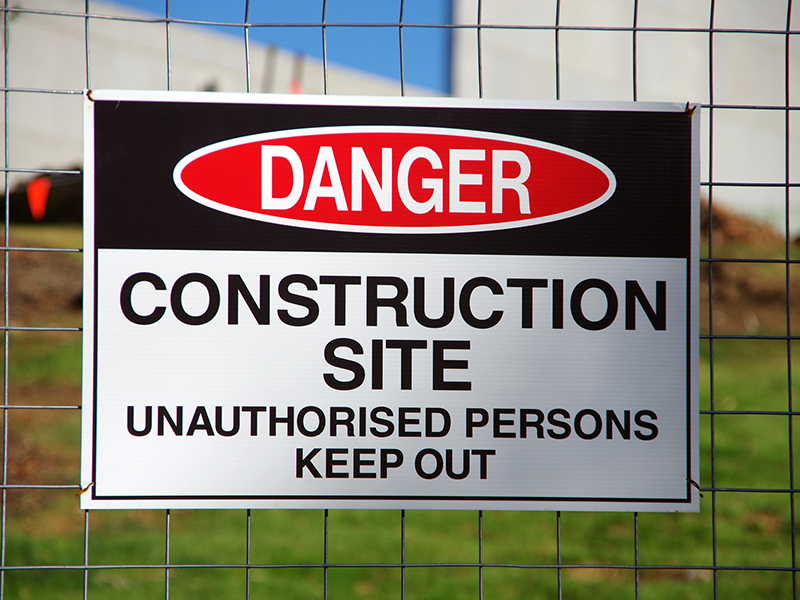 "While agriculture, forestry and fishing sees less fatalities than other industries, it has a far higher incident rate as a proportion of the number of workers, and that’s what makes it more dangerous," finder.com.au insights manager Graham Cooke says. However, he adds, historical analysis indicates that fatalities have decreased overall: "It’s not all bad news since workplace fatalities and injuries have decreased by 41 per cent and 21 per cent respectively since 2007." Komatsu is moving into education by offering a range of technical, operator and management courses.